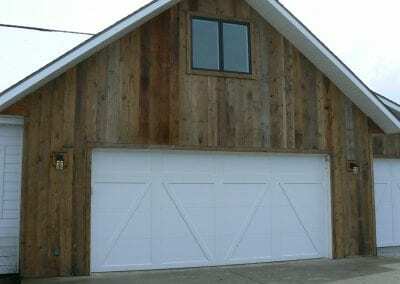 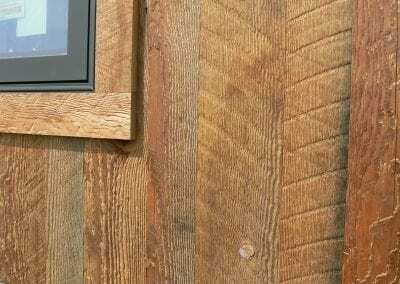 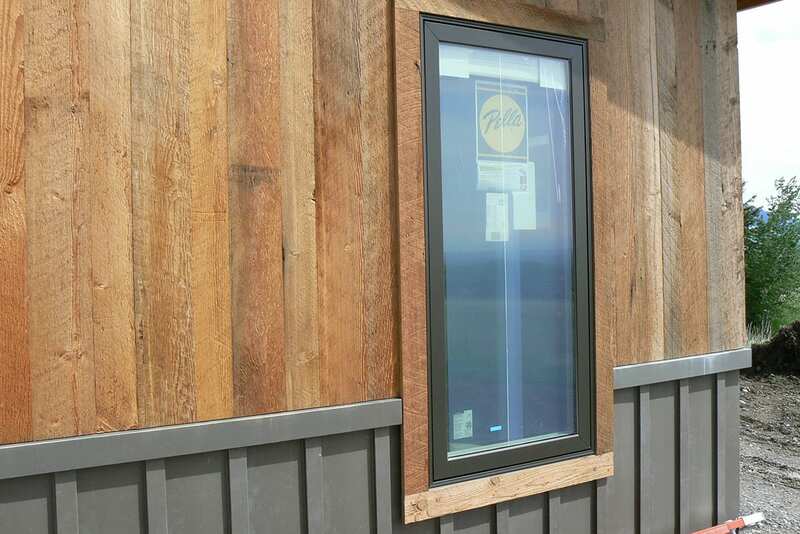 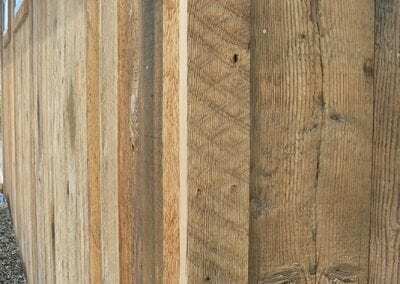 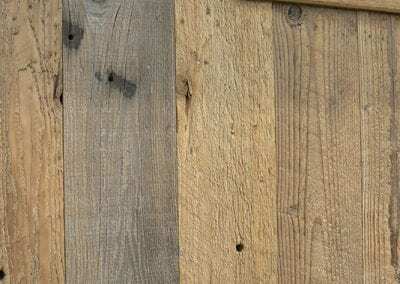 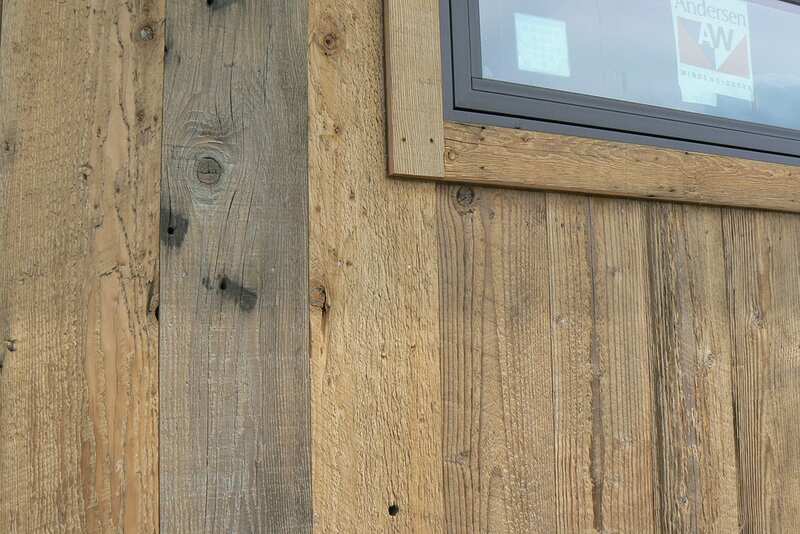 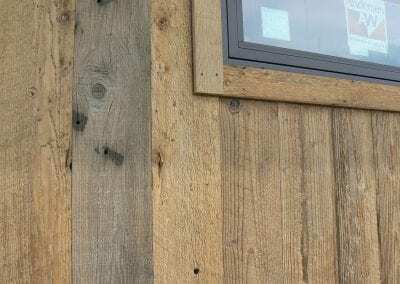 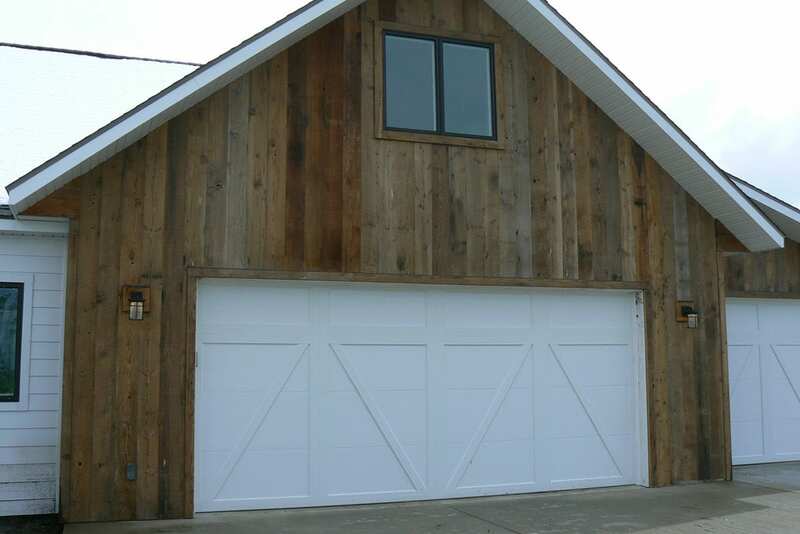 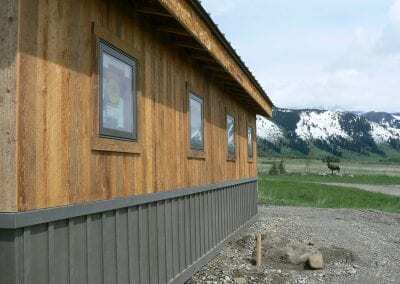 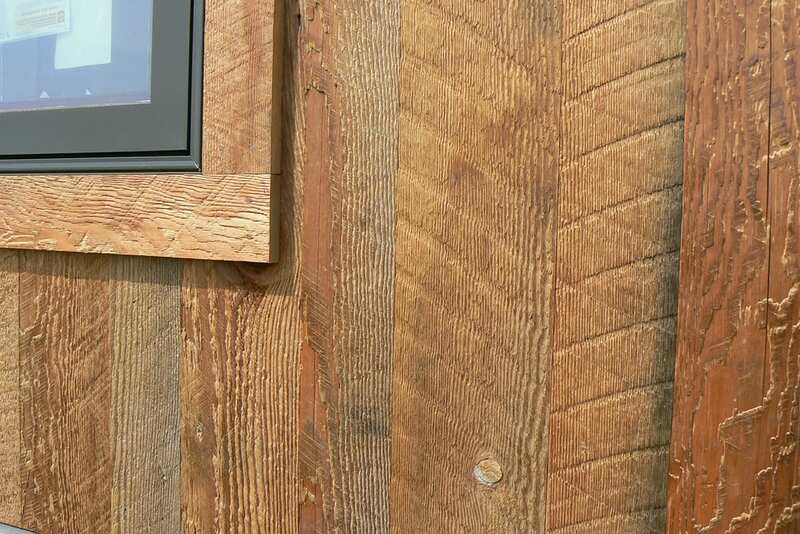 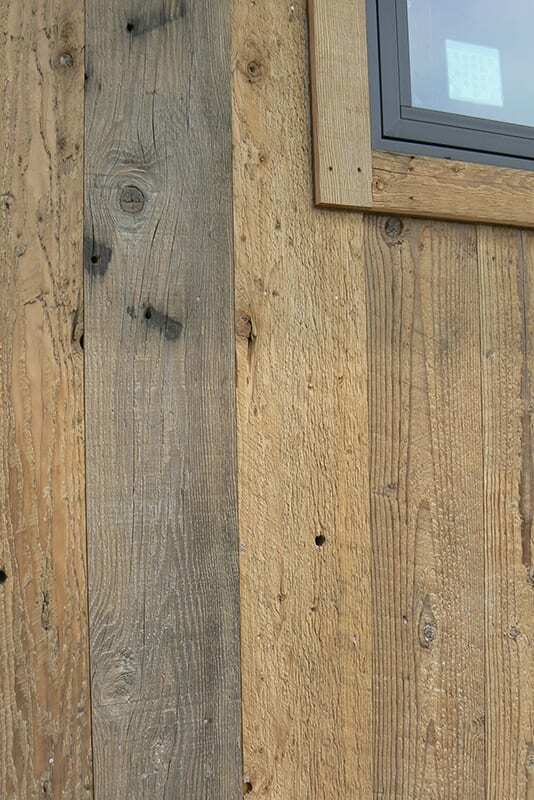 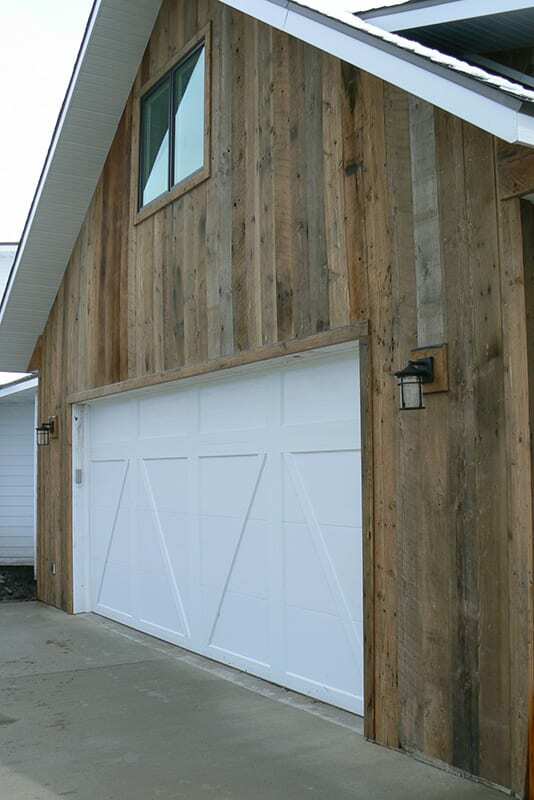 When it comes to producing reclaimed lumber siding, terms such as corral board grey, circle sawn brown, shiplap, channel rustic and board and batt are common in our every day language. 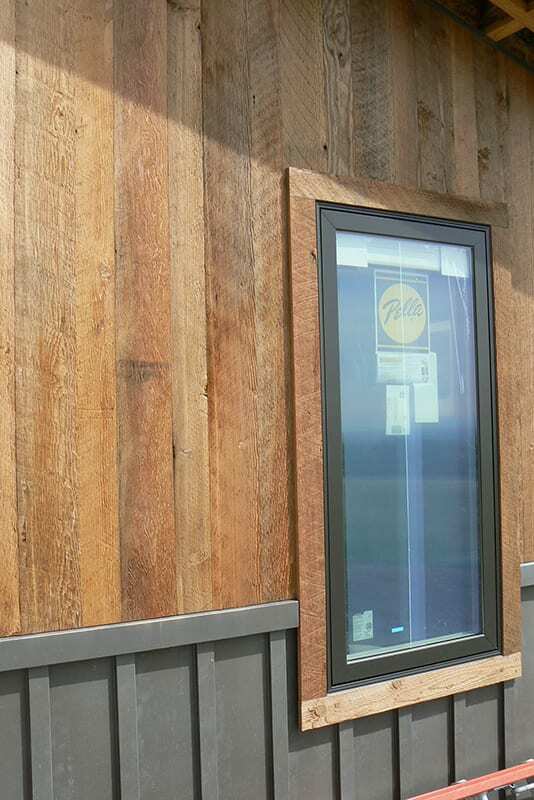 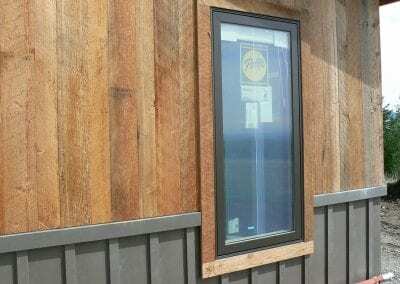 Due to our extensive knowledge and the machinery in our sawmill facility, we don’t limit your siding options. 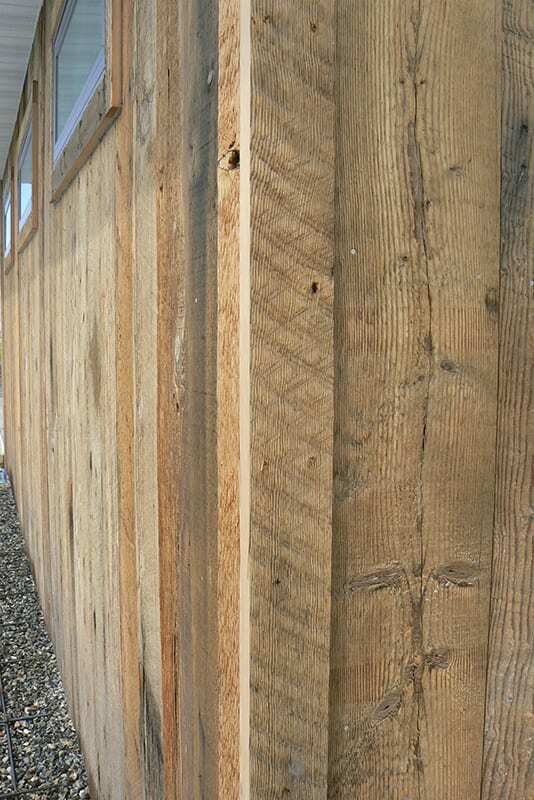 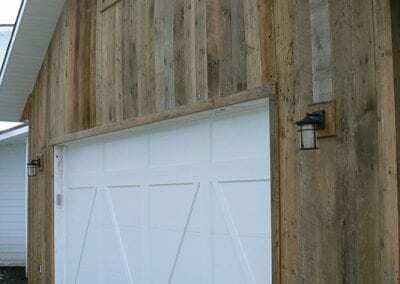 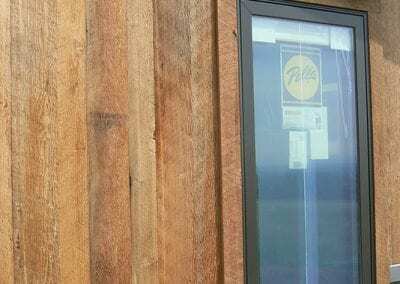 See us for your reclaimed siding today.